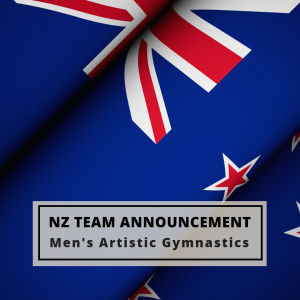 Performance events for artistic gymnastics kick off in 2019 with World Cups Melbourne in February followed by Baku and Doha in March. These World Cups form part of the qualification pathway to Tokyo 2020 Olympic Games. We wish all athletes the very best in their competitions.